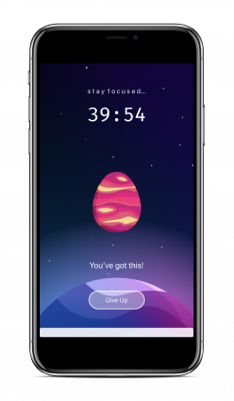 Hatch is a powerful tool to help you check your phone less while you study, work, or just take a break from all the noise. 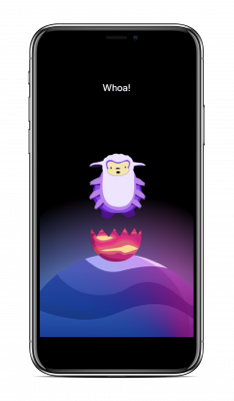 Get ready to become a focus black belt while hatching fun digital creatures. Use your focus energy to unlock legendary and ultra rare exotic species. Stay focused the entire session, and hatch a mystery creature. 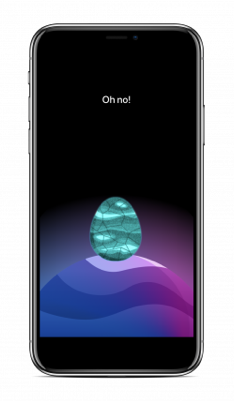 If you leave the app, your creature will not hatch.